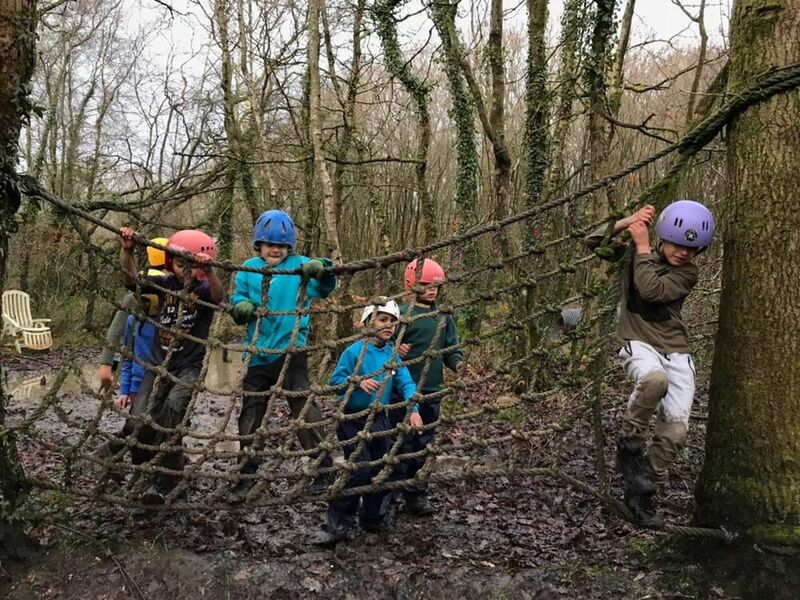 "Over last weekend (16th December), our beavers & cubs enjoyed their winter camp in Swansea. With conditions often seen as a negative when camping – smelly, muddy and wet, a lethal combination! -the cubs and beavers were surely tested. They demonstrated their incredible team working abilities when cooking their own meals – all over open fires! They showed unmatched bravery when crawling and leaping through the assault course." All photos from the camp can be found in our gallery, ask your section leader for the password.